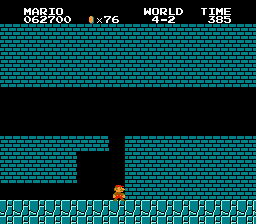 Bowser the evil baddie from the Super Mario Bros series. Released in 1991 by Nintendo Super Mario World was a pack in game for the SNES. 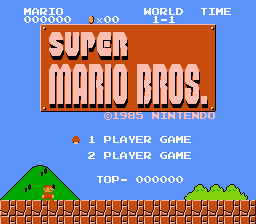 It’s the fourth game in the Super Mario Brothers series and one of the best Mario games ever. 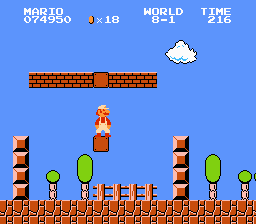 The gameplay is similar to the other Super Mario games (most closely to Super Mario Bros 3 for the NES) which is a good thing. 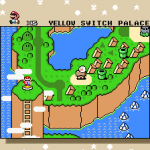 You have the same type of world map as in Super Mario Bros 3 where you can play as just Mario or with a friend as Luigi. 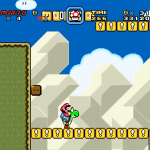 Super Mario World has a total of 96 levels. 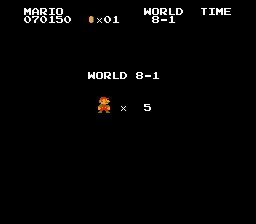 There are seven different worlds with a Koopa boss in a castle to be defeated. 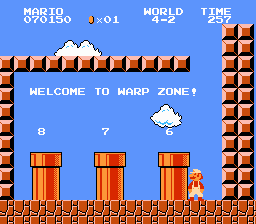 The seven worlds are Yoshi’s Island, Donut Plains, Vanilla Dome, Sky Land, Forest of Illusion, Chocolate Island and the Valley of Bowser. 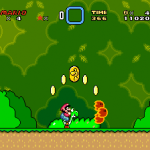 The Koopa bosses you will be facing are in order Iggy Koopa, Martin Koopa Jr., Lenny Koopa, Ludvig Von Koopa, Roy Koopa, Wendy Koopa and Larry Koopa. 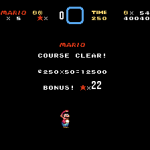 There’s also a bonus world called Star Road that is unlockable by taking hidden exits in certain levels using keys. 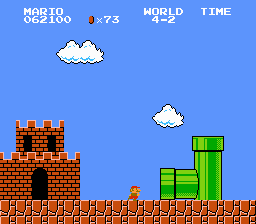 The last boss in the game was of course the evil Bowser. 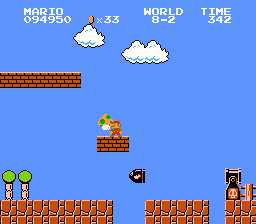 He’s kidnapped Princess Toadstool again and it’s Mario and Luigi’s quest to save her. 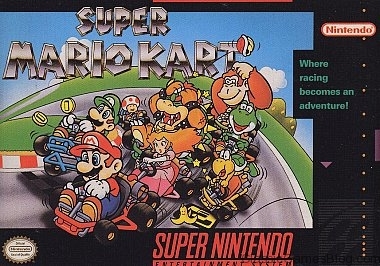 Now the story wasn’t exactly original but nobody cared about that because the gameplay, graphics, sound, and control were top notch for it’s time. 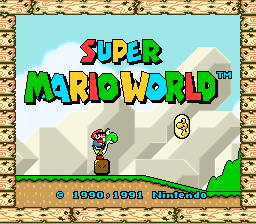 Super Mario World is an important classic game. 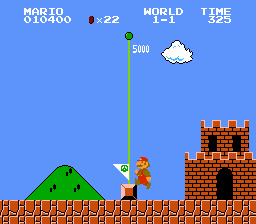 It was the first time in the world gamers got introduced to a cute green dinosaur named Yoshi. 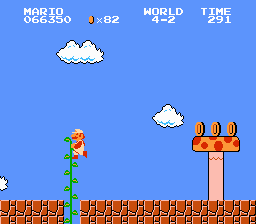 Yoshi was super popular and has been a character Nintendo has used in many games since Super Mario World. 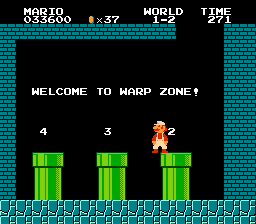 Super Mario World appeals to gamers of all ages. It’s not a long game but it’s a very enjoyable one to play. 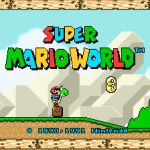 Super Mario World was also used by Nintendo to show that the SNES was superior to the Sega Genesis. 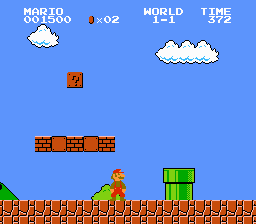 Sega got the head start into the 16bit gaming console wars and Super Mario World was Nintendo’s weapon to battle Sonic the Hedgehog. 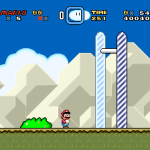 Super Mario World was used to show off what Nintendo’s new hardware was capable of doing.